It's a great time to buy a new Nissan! Our 2019 inventory is here, and we can't wait to help you find the 2019 Nissan Altima you've always wanted. Visit the showroom located at 310 Airport Freeway in Bedford, TX, to take your test drive today! 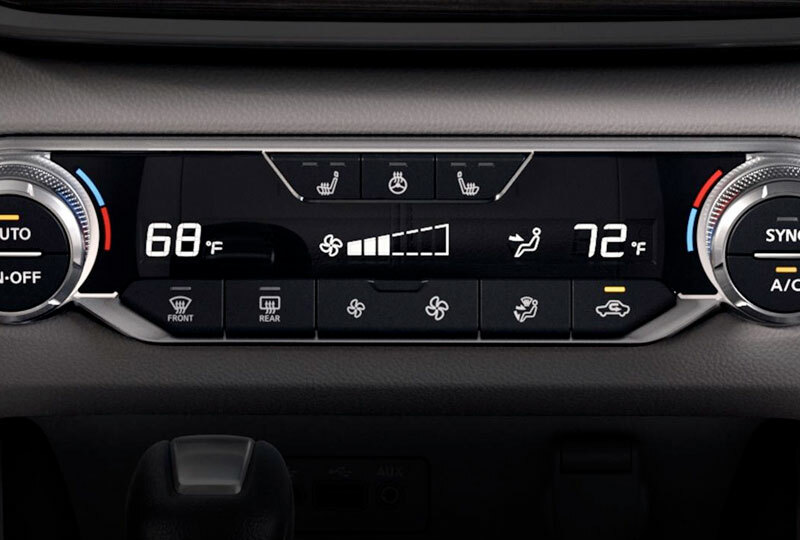 Available Intelligent Climate Control, heated seats, Dual Zone Automatic Temperature Control and vents - it's all right here, with controls redesigned to be centrally located and within arm's reach. 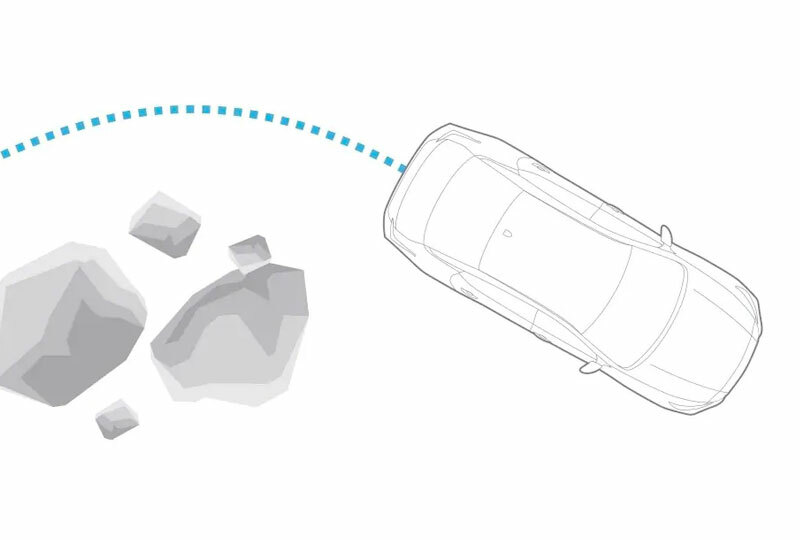 Nissan takes a comprehensive approach to safety that guides the engineering and development of every car we make. 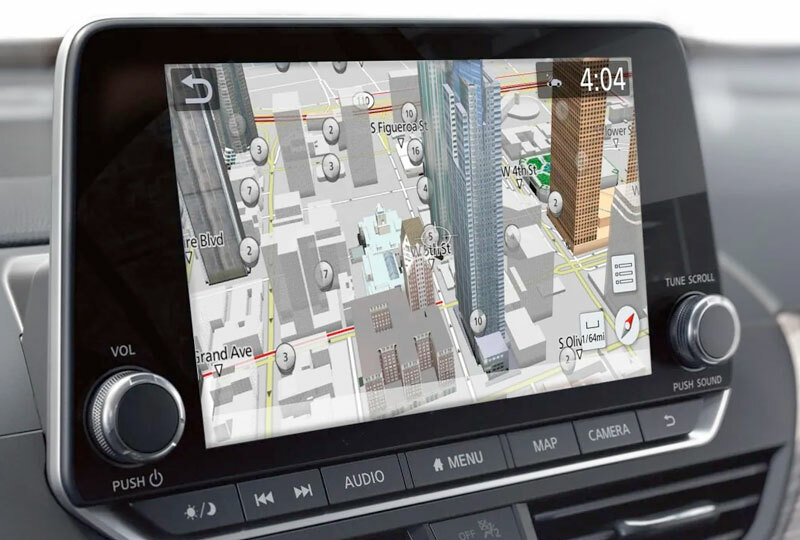 It helps keep an eye on your vehicle's systems, assists you in handling unexpected situations, and helps protect you in the unfortunate event of an accident. 2. 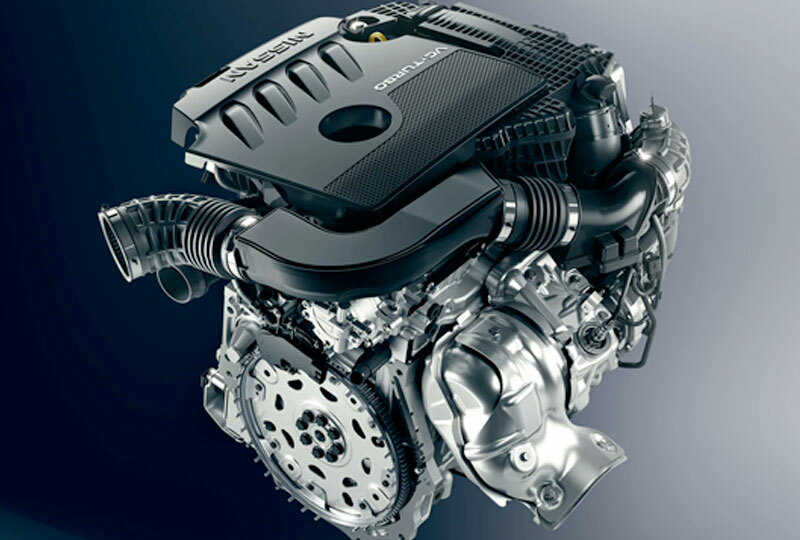 World's first production variable compression engine launched by Nissan Motor Co., Ltd. in 2018. 3. VC-Turbo™ engine horsepower and torque ratings: 248 hp and 273 lb-ft of torque ratings when using 93-octane fuel; 236 hp and 267 lb-ft of torque ratings when using 87-octane octane fuel. 4. 2019 EPA Fuel Economy Estimates 28 City/39 Highway/32 Combined for Altima® S, SV, SL FWD; 26 City/36 Highway/30 Combined for Altima S, SV, SL AWD; 27 City/37 Highway/31 Combined for Altima SR, Platinum FWD; 25 City/35 Highway/29 Combined for Altima SR, Platinum AWD; 25 City/34 Highway/29 Combined for Altima SR, Platinum, Edition ONE VC-Turbo FWD. Fuel economy estimates based on 87-octane fuel. Actual mileage may vary with driving conditions. Use for comparison only.